6 FEB UPDATE: We are fully booked out for this workshop. 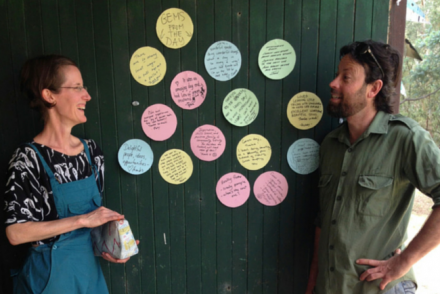 Please keep an eye on this blog or like our Facebook page to find out about future workshops. 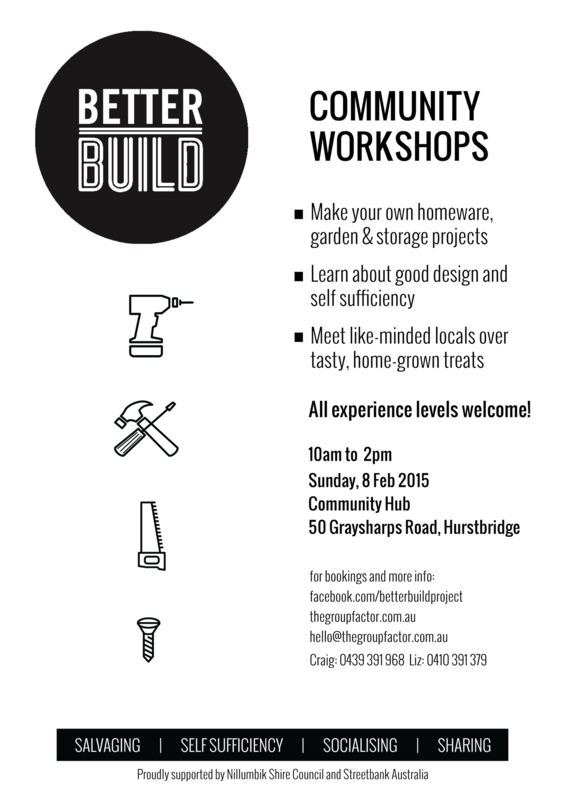 This time in Hurstbridge at the new Community Hub on Sunday, 8 Feb.